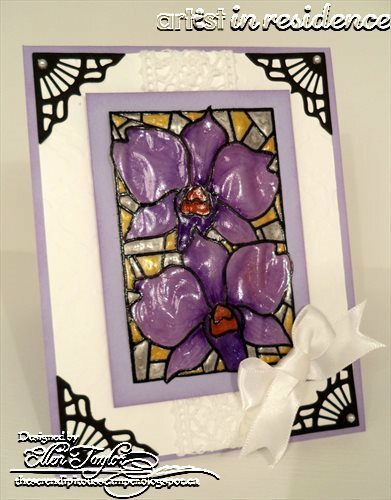 This entry was posted in Cards, Ellen Taylor, PROJECTS. Bookmark the permalink. The shimmer is outstanding and the card beautiful. El dahling, this is magnificent. I love the effect. That image is perfect on the vellum. No wonder you’re referred to as ‘resident artist’. This is over the top, girl. Over and out. What a wonderful effect! Beautiful card Ellen! Thanks for sharing. 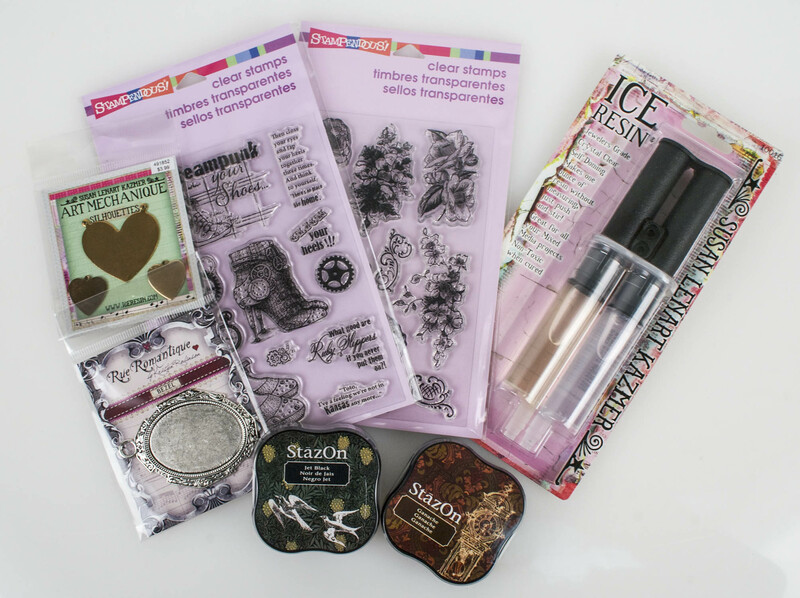 I am unfamiliar with a few of the products so I love seeing how to use them. I appreciate that your post included both the directions and a picture of the finished product. I have stamped on vellum before but never thought that you could use so many products with it to obtain this type of effect. Thank you. Ellen, the effects are stunning. Thanks so much for sharing! I always wish to be able to do something this lovely. That is so cool. Love to have a go at this.